The Samsung Galaxy Note 9 is here... and it's incredible! - All Chucked Up! 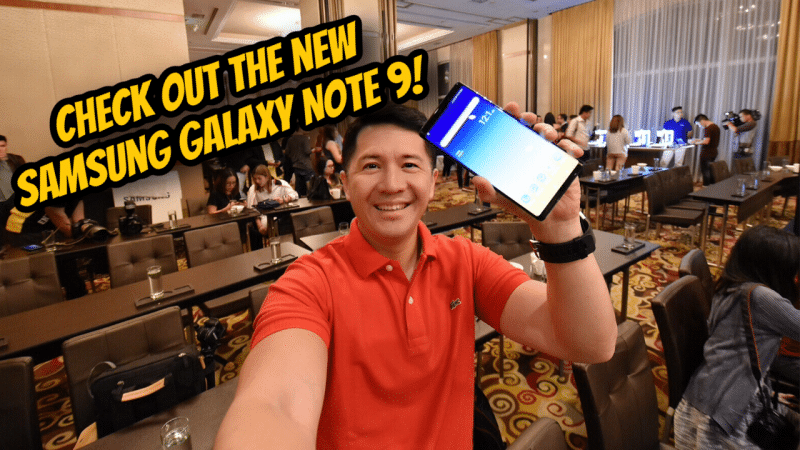 You are Here >> Home >> Events >> The Samsung Galaxy Note 9 is here… and it’s incredible! 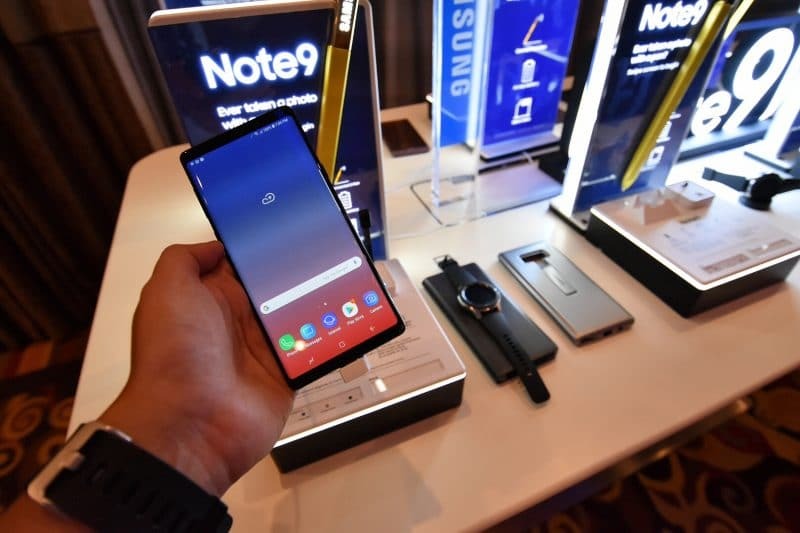 I’m personally excited about the Samsung Galaxy Note 9 because just like previous years Samsung consistently raises the bar time and time again when it comes to its slew of incredible features compared to other brands in the market. 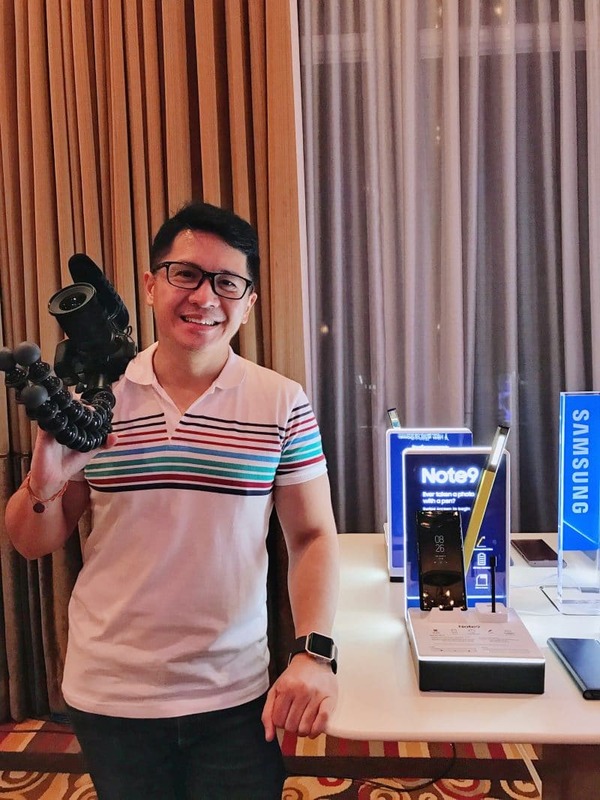 Check out my quick video of what went down during the short but very exciting Samsung Local Unpacked Event I attended just recently. 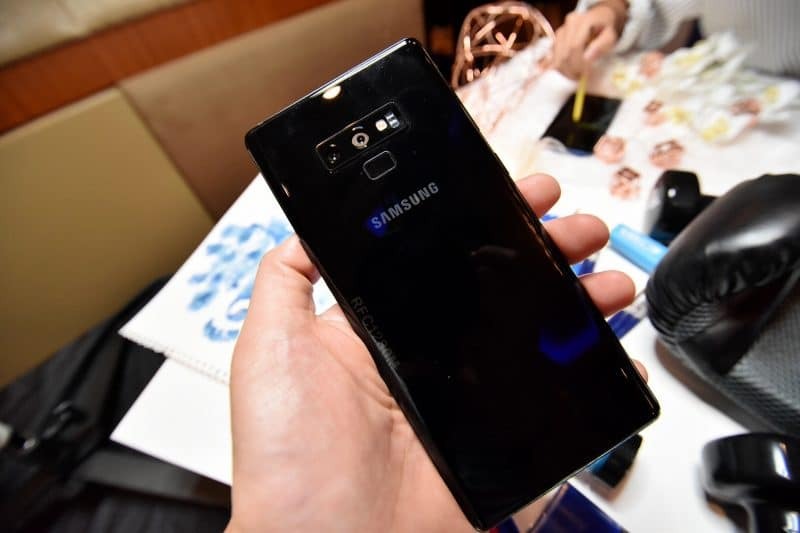 If you thought the previous Samsung Note models had really great cameras, well… prepare to be blown away once more with the Samsung Galaxy Note 9’s impressive camera features. You’ll love how the Samsung Galaxy Note 9’s camera features a dual aperture that immediately adapts to your environment and lighting demands. It can even recognize objects and scenes in photos and automatically optimizes each image accordingly. What you get are stunning photos everytime — in no time! If achieving that silky smooth slow motion footage is more of your thing, the super slo-mo capability of the Samsung Galaxy Note 9 has got you covered, too. There are other fun features you can enjoy with the camera like its new AR (Augmented Reality) Emoji. Imagine the old S Pen but given Captain America’s super-soldier serum. It’s incredibly versatile and capable of performing a variety of tasks and operations all thanks to its new support for bluetooth low-energy. 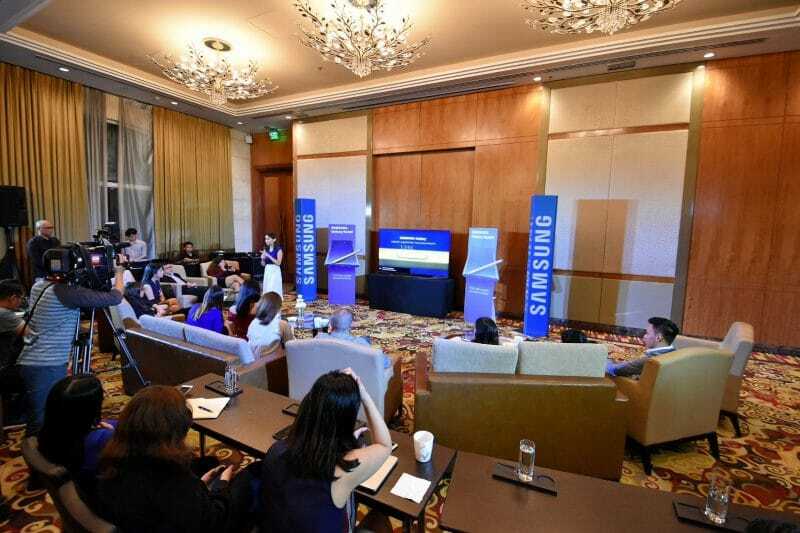 Now you can use the S Pen as a presentation clicker, a remote control, a trigger for your voice recorder, and even control for your camera (get ready for better selfies!). Charging the S Pen is a breeze. Simply insert the S Pen into its dock and it immediately charges. All it takes is a minute to fully charge which you can use for half an hour afterwards. There’s so much to love about the Samsung Galaxy Note 9 when it comes to performance. Gamers are gonna love how this device will keep up with even the most demanding of games and apps. It even has a 4000mAh battery that Samsung promises will effortlessly last the entire day on a single charge. Now you can connect your Samsung Galaxy Note 9 to an external display using a simple HDMI cable. The moment you hook it up, it looks and performs just like a desktop computer, complete with an incredible desktop display. It’s actually pretty cool, especially when you know that all of this is powered solely by the Note 9. The Samsung Galaxy Note 9 comes in 3 attractive colors: Engineered Blue, Midnight Black and Metallic Copper. You can choose between two capacity models: 128GB and 512GB. I’m quite sure that you’re already excited to get your own Samsung Galaxy Note 9. But how you get it is just as important as actually having it. So, take my advise and highly consider getting your new device through Globe Postpaid ThePLAN. 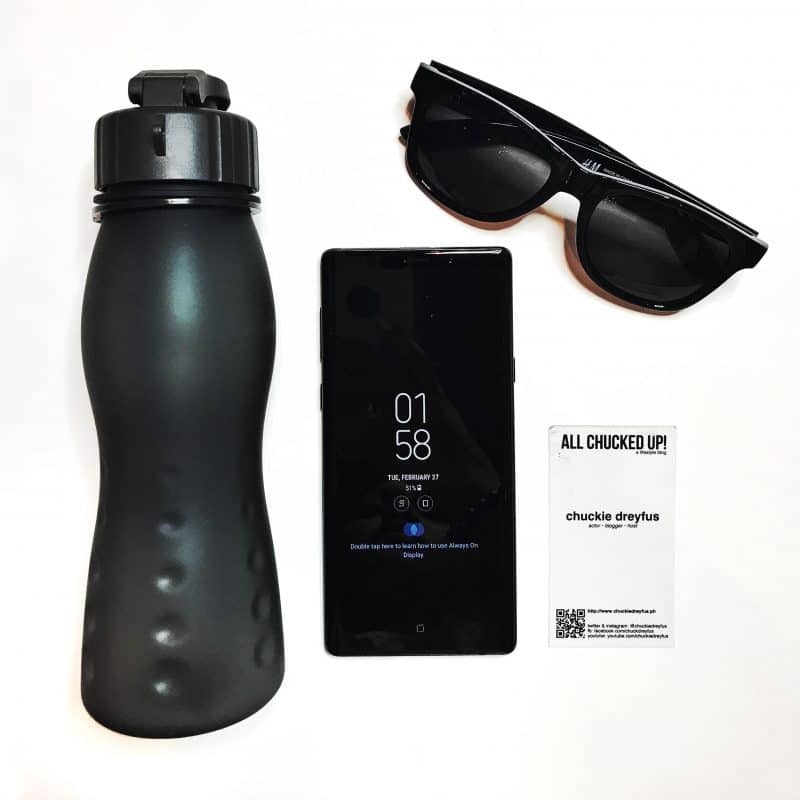 There’s no better way to make the most out of your new Note 9 than through ThePLAN because you get tons of perks and freebies with it. 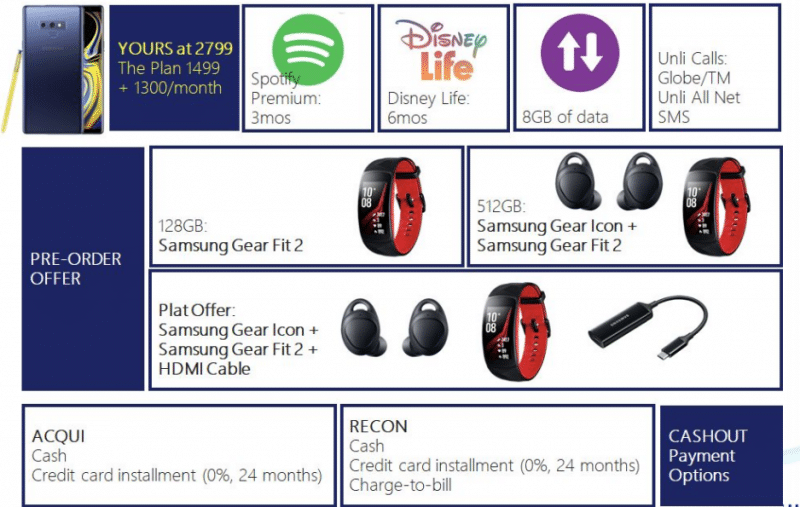 The Samsung Galaxy Note 9 can easily be yours at 2799 (The Plan 1499 + 1300/month). Plus, you get amazing offers when you pre-order the device from August 11-19, 2018! You can pre-order the Samsung Galaxy Note 9 though Globe Postpaid from August 11-19, 2018 so that you can be one of the first people to have this incredible device earlier than others. The Note 9 will officially be available in the Philippines on August 24, 2018. 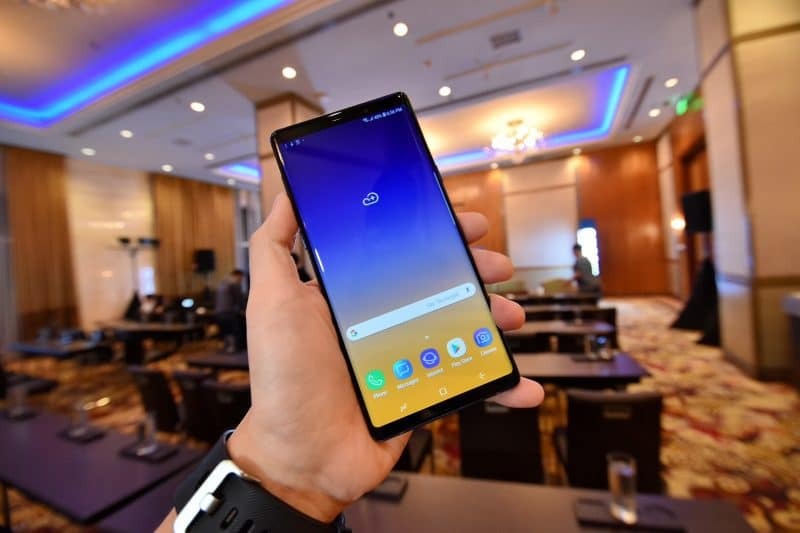 For more on how to get the Samsung Galaxy Note 9 through Globe Postpaid ThePLAN, visit http://www.globe.com.ph/GalaxyNote9 now. ‹ The Megaworld Hotels Club Access Card – Powerful yet affordable! › VLOG: Let’s go to Bali, Indonesia! – First stop: KUTA! Hello idol chucks..gusto kong kumuha ng cp with plan.kaso nandito pa ako sa hongkong..pano ba?can you help me? Hi Jackie. How are you? Aalamin ko agad and babakikan kita. Message kita sa FB ha.